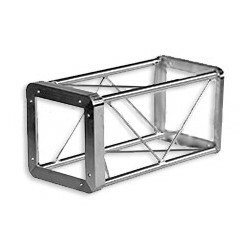 > Shop By Brand>Applied NN>Applied NN Truss>Applied NN Box Truss>Applied NN Ultra Lite Box Truss>Applied NN 8" x 8" Ultra Lite Box Truss>Applied NN 8" x 8" Ultra Lite Box Truss - Aluminum>Applied NN 8in. x 8in. 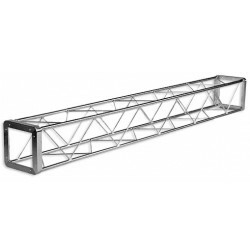 Ultra Lite Box Truss - 5ft. Applied NN 8in. x 8in. 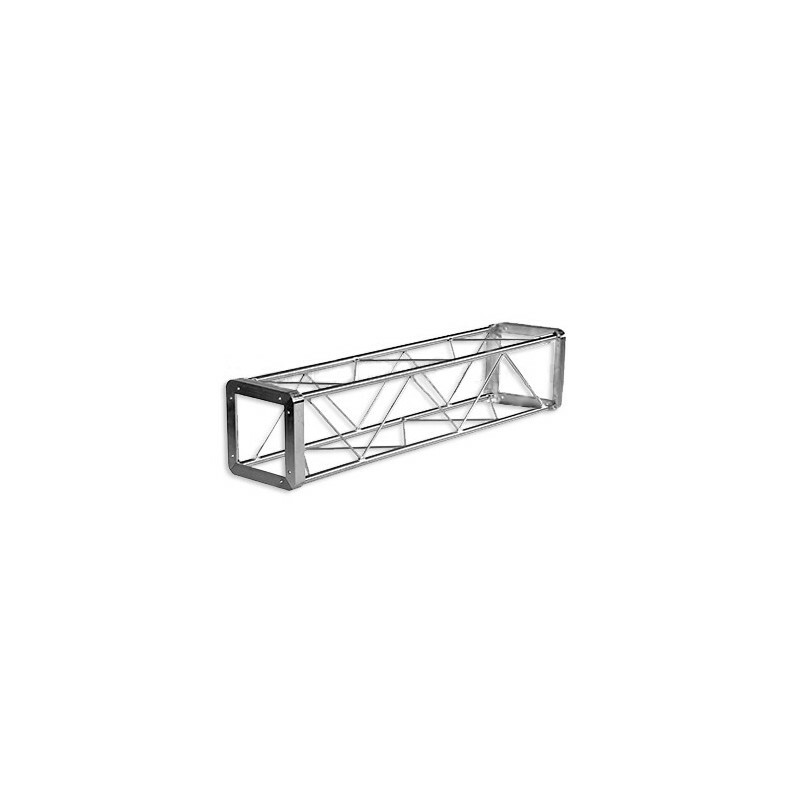 Ultra Lite Box Truss - 5ft. Applied NN 8in. x 8in. 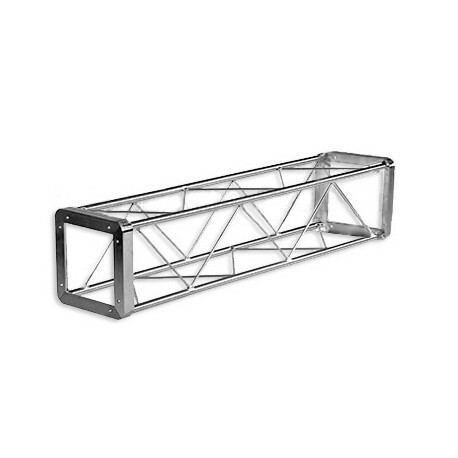 Ultra Lite Box Truss - 2.5ft. Applied NN 8in. x 8in. 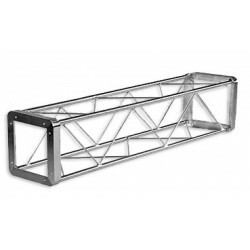 Ultra Lite Box Truss - 8ft. 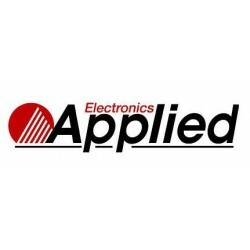 Applied NN 8in. x 8in. 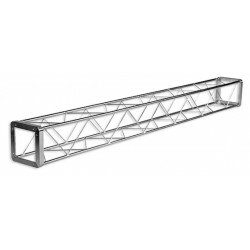 Ultra Lite Box Truss - 10ft.